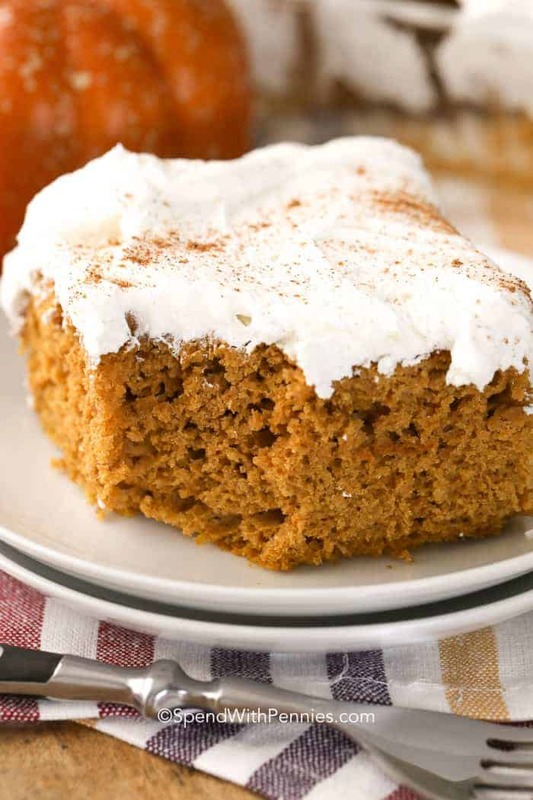 Pumpkin Dump Cake is super easy, moist and incredibly delicious! Made with only 3 ingredients, this will become your favorite go-to fall dessert (plus whipped cream if you’d like, but it’s so moist that it doesn’t really need it)! Pumpkin flavors and the fall season just go hand in hand and I just love it! Some of my all time favorite recipes are pumpkin inspired including our favorite Pumpkin Pancakes and Easy Pumpkin Muffins! 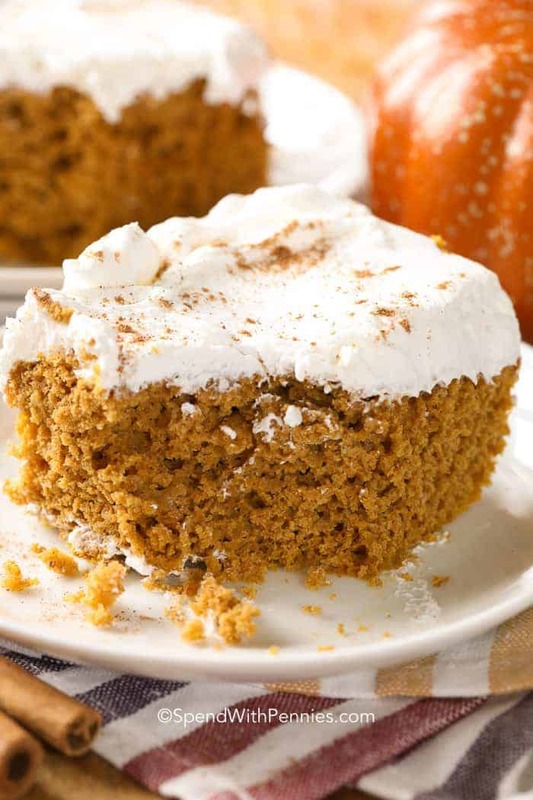 This easy pumpkin dump cake is so quick, you’ll have it prepped before your even is even preheated! The whole thing takes about 5 minutes to prep and the result is the most crazy moist pumpkin cake ever! 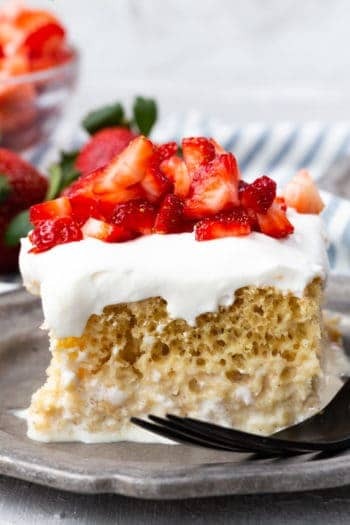 Dump Cakes are super easy desserts usually made with a cake mix, fruit or other filling, mixed and literally “dumped” into a pan! 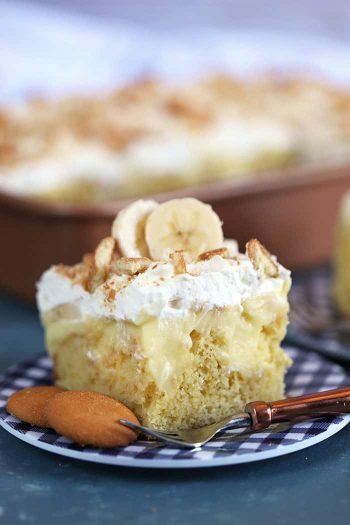 It is one of the easiest and most cost efficient desserts you can make! 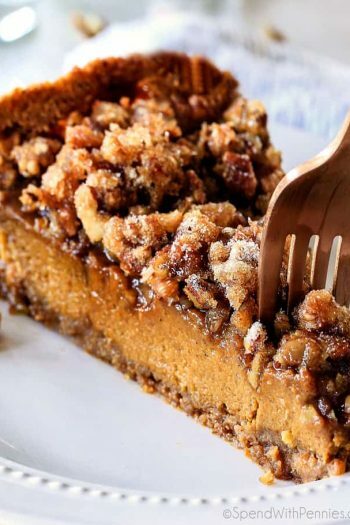 This differs from Pumpkin Pie Crunch Cake as this recipe is much more like a cake while the crunch cake has the consistency of pumpkin pie. Using only three ingredients; spice cake mix, eggs and pumpkin puree, this Pumpkin Dump Cake could not be easier! 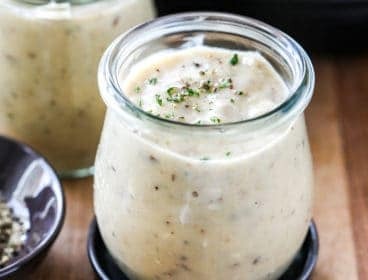 Using a mixer, combine the three ingredients and mix on medium speed until blended. 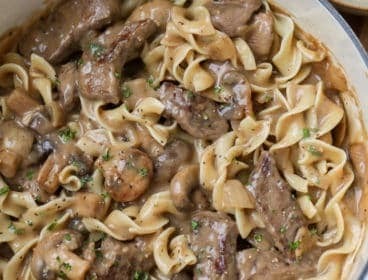 Pour into a greased 9 x 13″ pan and bake at 350º for about 25 – 30 minutes. 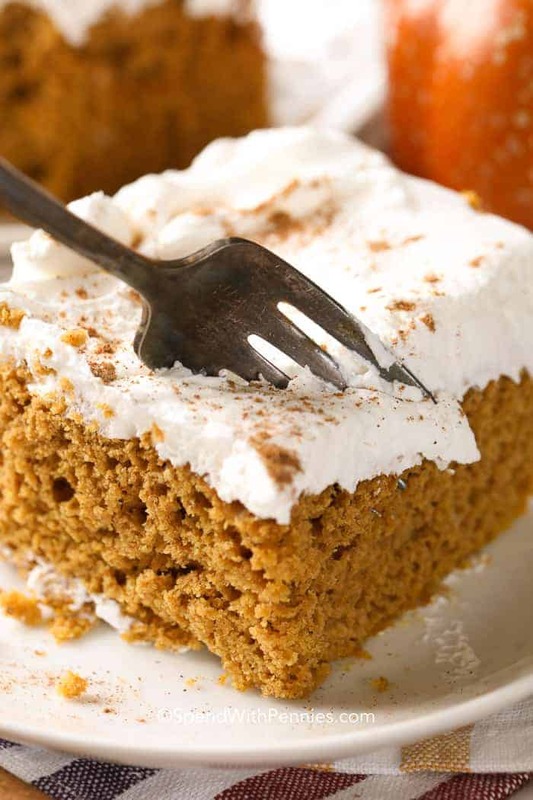 When choosing what to top this pumpkin spice dump cake, I think of simplicity. I always keep a tub of whipped topping in my freezer for times just like these when a quick and simple topping is all that is required! Add a dash of Pumpkin Pie Spice and voila! Dessert is ready and no one will suspect how incredibly easy it was! 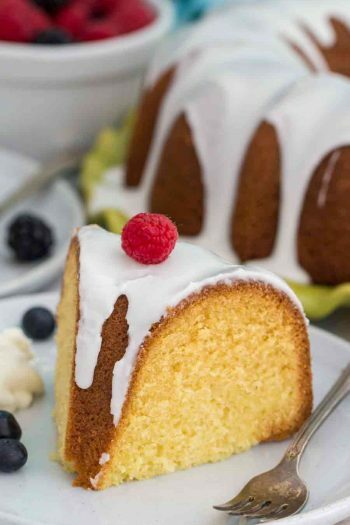 Cream Cheese Icing also makes a wonderful topping for this cake or you can just top each piece with a dollop of ice cream as well. This cake is so delicious that if you decide to serve it naked – that’s ok too! 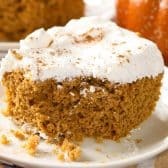 If you are lucky enough to have left over cake and wonder how to store Pumpkin Dump Cake, there are several options depending on what topping you have chosen. A naked dump cake can be stored on the counter for 2-3 days covered with plastic wrap or in an airtight container. A cream cheese or whipped topping frosted pumpkin dump cake should be refrigerated. It will last in the refrigerator in an airtight container, or covered with plastic wrap, for about 5 days. Can you Freeze Pumpkin Dump Cake? No matter if you have used my cream cheese frosting, cool whip topping or if it is just naked, you can definitely freeze Pumpkin Dump Cake! 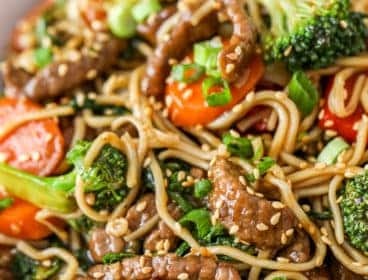 You will be able to keep this in your freezer for 2-3 months, again in an airtight container. 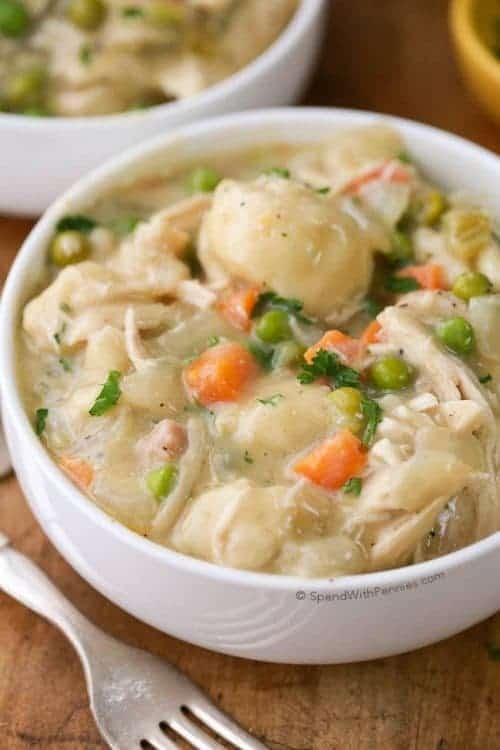 What a great way to keep this tasty treat on hand for when last-minute guests pop in! While fall is the perfect time for enjoying pumpkin recipes, you can enjoy the flavor of pumpkin all year long! 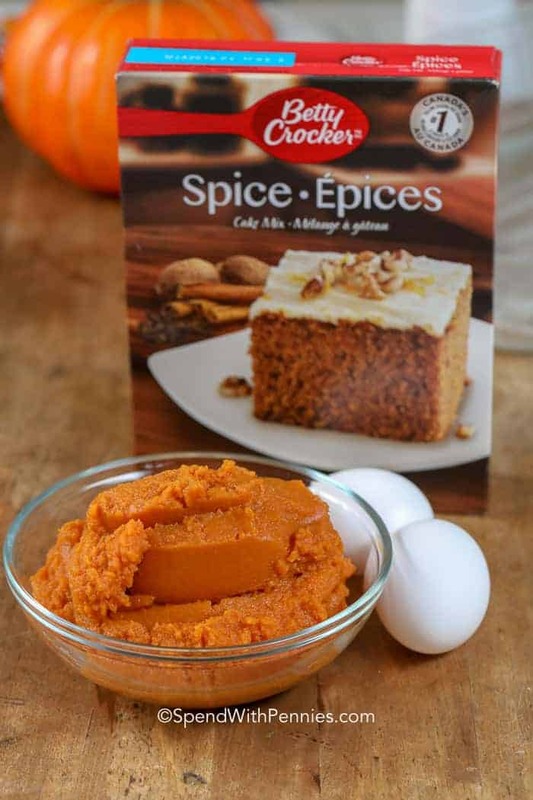 Add pumpkin puree or pumpkin pie spice to your favorite muffin, quick bread or cake recipe! 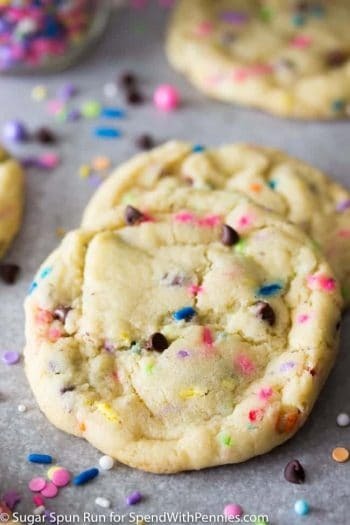 Be sure to share this easy and quick dessert recipe with all your friends! Chocolate Chip Pumpkin Cookies – Perfect lunchbox addition! No Bake Pumpkin Cheesecake – Make ahead! Pumpkin Dog Treat Recipe – One for the furbabies! 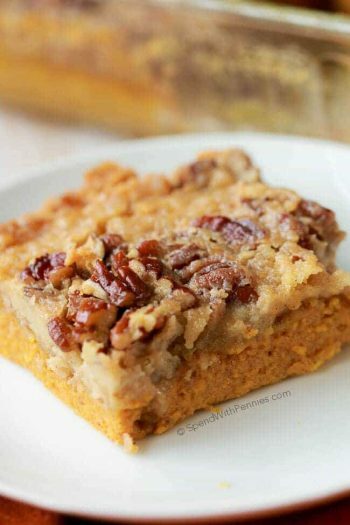 Pumpkin Dump Cake is super easy, moist and incredibly delicious! Made with only 3 ingredients, this will become your favorite go-to fall dessert! 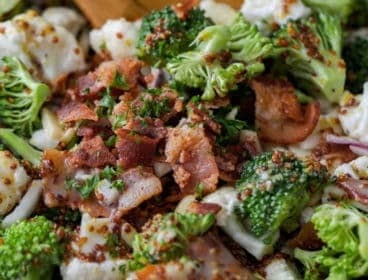 In a medium bowl, combine all ingredients with a mixer on medium until combined. 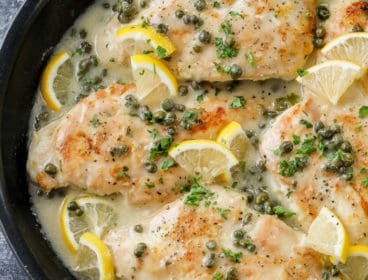 Spread into pan and bake 25-30 minutes or until a toothpick comes out clean. 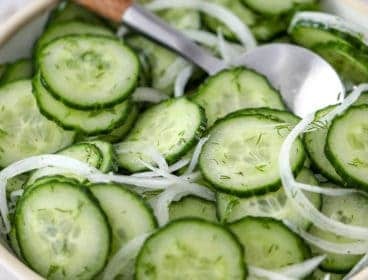 Cool completely and serve with whipped cream if desired.